Pipeline surveys completed by helicopter are quicker and more efficient than traditional pipeline inspections done on the ground. Many Mississippi oil and gas companies are faced with the same pressures as others nationwide. State and federal regulatory commissions along with environmental groups want to ensure pipeline integrity. In order to do that, regular pipeline inspections are necessary. Proactive aerial line surveillance is key in identifying pipeline issues before corrosion, wear and tear or age becomes a major problem. Pipeline inspections done from the air are able to cover more area than conventional on-site inspections done by people. FairLifts provides instant access to a vast, growing network of qualified pilots schooled in the nuances of pipeline patrol. Mississippi is well known for its stunning magnolia trees. Of course, these beautiful trees are where the Magnolia State gets its nickname. However, this southern state is also the birthplace of the blues, teddy bears and Kermit the Frog. Yes, the Rainbow Connection Bridge and the Kermit the Frog Museum are both in Leland, Mississippi where Muppet creator Jim Henson grew up. Today, Mississippi is considered key by the United States Energy Information Administration because of the amount of natural gas, crude oil and refined product pipelines located within its borders. While Mississippi may not be as plentiful in oil and gas supplies as some of its Gulf Coast neighbors, the state is a critical piece when it comes to America’s energy supplies. If you’ve ever wondered about the role Mississippi plays in the nation’s energy supply, take notice during hurricane season. Whenever a hurricane sets its sights on Mississippi, the nation’s energy department goes into panic mode because of the impact even a temporary shutdown of the state’s natural gas processing plants and main oil refinery would have. This is why regular pipeline patrols in Mississippi are so critical. 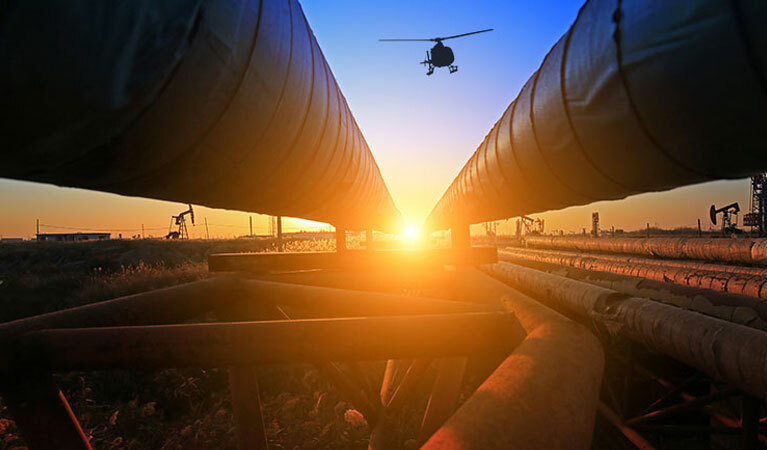 Through FairLifts, state and federal agencies along with power companies and contractors have access to vital aerial pipeline inspection options. Many local and state governments do not want new pipelines installed, which makes maintaining existing pipelines a major priority. With over 200,000 miles of pipeline nationwide, aerial pipeline inspections and surveys become a critical component, especially in Mississippi. Proactive aerial pipeline inspections prevent problems from becoming a massive emergency. Unlike ground inspections, aerial pipeline inspections are fast, cost-effective and efficient. Pipeline explosions can be deadly as can leaks. There have been quite a few catastrophic pipeline explosions and leaks in US history with the most recent occurring in November of 2017. Not only are fatalities usually involved, but there is the environmental threat as well as the worry of a leak’s long-term impact on the area and the people. When a pipeline emergency erupts or a leak is suspected, a fast response time by air is essential. Aerial assistance can arrive much quicker than traditional ground methods. The logistics of transporting natural and oil refinery crews can be mind-boggling. 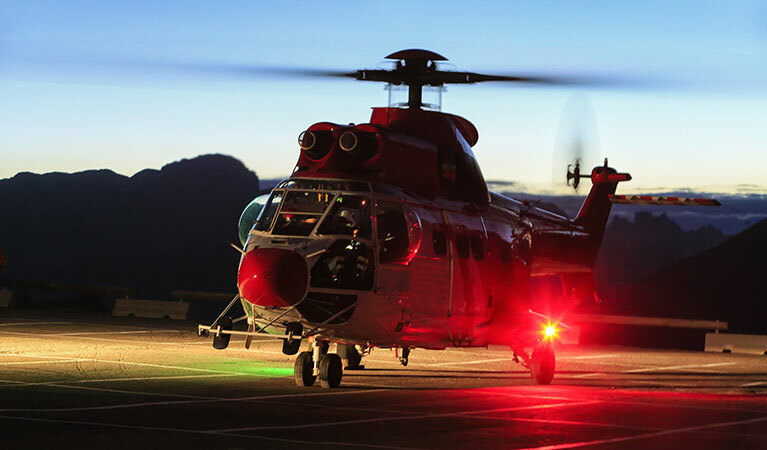 Aerial crew and supply transport can go offshore to even the remotest Gulf Coast spot. With aerial lift options, oil and gas companies, government agencies, contractors, inspectors and more can be easily transported by helicopter. Whether you are in need of an emergency response and leak location assistance, proactive pipeline inspections, surveys and more, contact FairLifts. Our professional staff is on hand 24/7 to answer pipeline patrol questions as well as for free quotes and consultations. Use our convenient online contact form or call us directly.